She leaves, daughters, Ellen Vachon and husband, Alan of Northfield, Janice Duso and husband Steven of Spring Hill, Florida, Mary McDonnell and husband, Stephen of Boscawen and Melanie Burgin and husband Nicholas of Goffstown. her son, Michael Sheehan of Northfield. 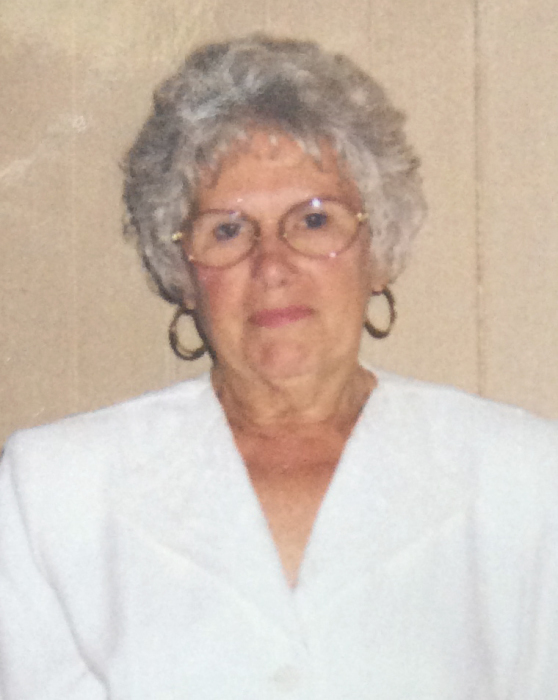 Following Shirley's wishes, services and burial in St. John Cemetery in Tilton will be private. Those wishing, may make memorial contributions in Shirley's name to the Alzheimer's Association, 166 South River Road, Unit # 210, Bedford, New Hampshire 03110.